Victoria Bay is a small cove in the Western Cape, South Africa. Victoria Bay is a small cove in the Western Cape, South Africa. It is situated on the Garden Route between George and Wilderness. 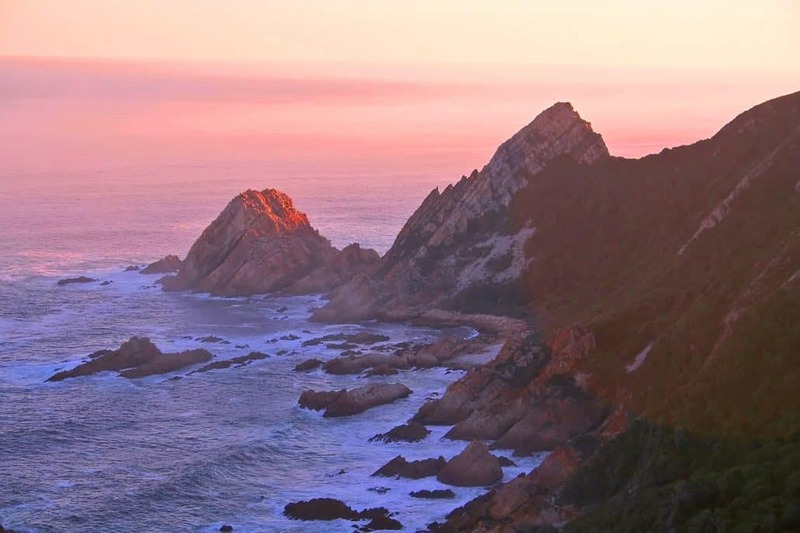 In the heart of the world-famous Garden Route on the southwestern coast of South Africa lies the 200-year-old town of George. Here, at the foot of the majestic Outeniqua Mountains, Ben and Lieneke Emmink opened their guesthouse INN VICTORI! Situated 5km out of town, close to the popular beach resort Victoria Bay, it is hard to imagine a finer setting for a weekend-breakaway, business trip or holiday. Come and enjoy accommodation in George at its finest. Ben and Lieneke are old hands at hospitality. They ran a large, thriving B&B in the center of George for more than 10 years and are well-known for their warm Dutch-South African Garden Route accommodation hospitality.